Vandal proof cameras are stronger than other options available in the market. These cameras can protect the lens from being damaged or destroyed when exposed to tampering or any other kind of mistreatment. You can select from IK8 to IK10 vandal proof security cameras for your home and office. IK Code or Vandal Resistant Rating is an international standard for defining levels of resistance for a security camera’s housing or material. 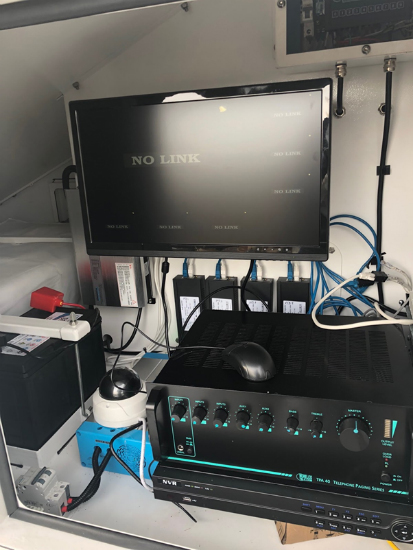 Wired cameras are relatively easier to tamper and damage as criminals can simply cut the wires to the cameras and other communications systems. This prevents the devices from recording any incriminating events. Hence, install a wireless camera to lower the chances of tampering. 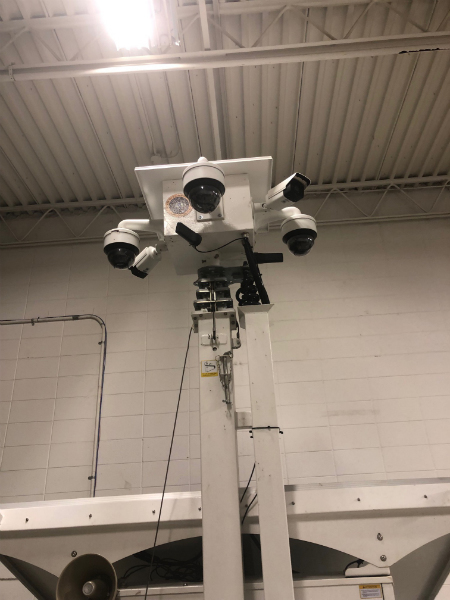 One of the easiest ways to prevent tampering of your security cameras is to install the cameras high enough so that they are well out of reach. Criminals will have to climb or throw something in order to tamper a camera which is installed at a greater height. Both of these activities will draw more attention towards them and lower the chances of tampering. Even though you might have never had any encounter with vandalism or break-ins in your home or office, this doesn’t mean you don’t need to check your security camera footages regularly. Criminals may tamper with your cameras to commit a crime later on. Hence, check the video recordings regularly to see if something unusual is happening. Buying second-hand, used security cameras can be dangerous. You might never be able to find out if the used camera was tampered or hacked in the past. The second-hand cameras may have tampering features or might have been implanted with devices that can infringe your security and privacy. Always buy new security cameras for your home or office from a reputable brand and seller to ensure complete security. 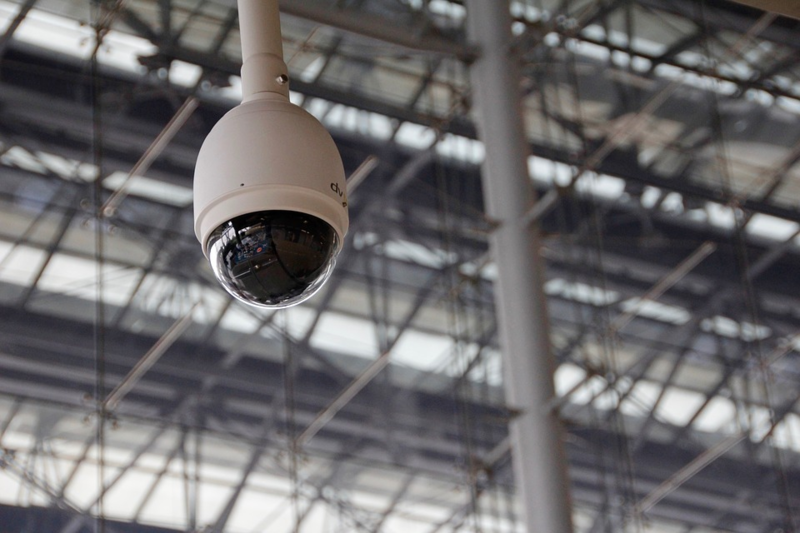 Security cameras can protect your home and business if installed and used properly. Keep them safe with the help of these tips. And, for installing tamper-proof security cameras Calgary, give a call to our security service providers in Canada.